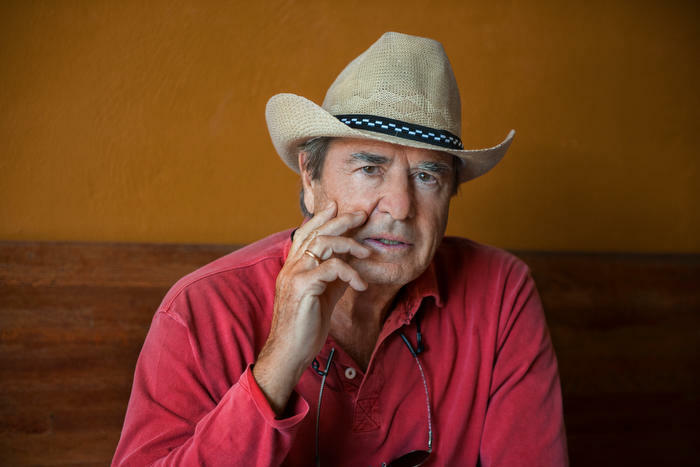 Acclaimed novelist and travel writer Paul Theroux, author of over fifty books such as The Great Railway Bazaar and The Mosquito Coast, will be giving a talk titled "Jack London in Hawaii--and Me--A Double Portrait." This talk will serve as the keynote address of the 2018 Jack London Society Symposium. It is free and open to the public. Paul Theroux will be available to sign copies of his books after the talk. This event is sponsored by the Jack London Society, the UNLV Department of English, and the Beverly Rogers, Carol C. Harter Black Mountain Institute.